Do you get tired of having to type in "youtube.com" when going to watch videos of cats? Does it happen with other websites too? If this describes you, simply download this extension and configure it via the "options" link on the Extensions page. 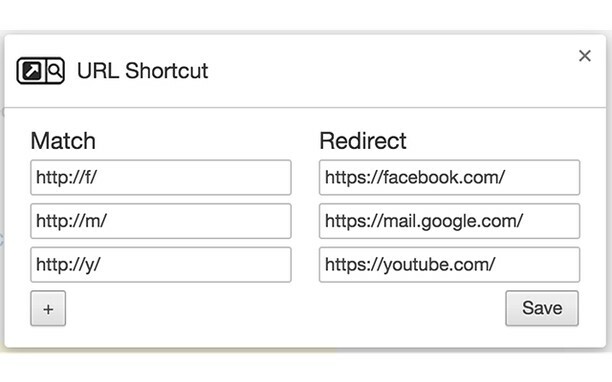 Simply configure the extension via its settings by adding a Regular Expression pattern that will, when any requested URL matches it, redirect the request to the given replacement. Stop coin miners on the web!